Attorney General Jeff Sessions is facing pressure to recuse himself from his new job, after reports reveal he spoke with Russian ambassador Sergey Kislyak twice last year. Some of his former colleagues, even Republican ones, are claiming he misled the Senate Judiciary Committee at his confirmation hearing in January when the committee asked him about his contact with Russian officials. Yet, the question was specifically related to whether he spoke with Russia about the 2016 presidential campaign. Sessions insists he did not. 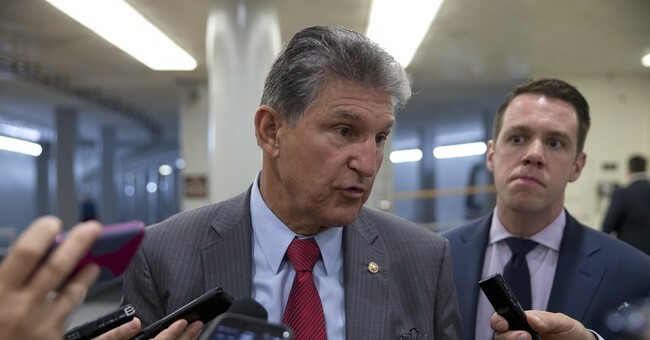 Sen. Joe Manchin (D-WV), as an indirect defense of Sessions' talks with Russia, revealed on CNN that he himself has met with the Russian ambassador with a group of other senators. It’s not unusual, he said. Sen. Claire McCaskill (D-MO) was not so forthcoming. On Twitter on Thursday, she claimed she has never spoken with Russian officials. A little bit of digging on her Twitter account called her bluff.